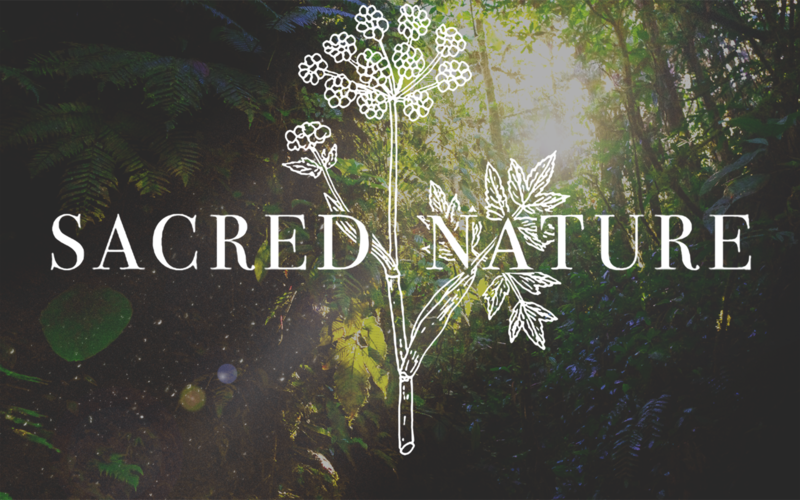 At Sacred Nature, we specialise in high-quality, intimate tours where we delve into the most remarkable medicinal plant sanctuaries on earth. From tropical rainforests, high and wild mountains, to the poetic and rich landscapes, you will have an authentic experience connecting with mystical cultures who maintain a deep connection with nature and spirit alike and who still possess ancient wisdom that so many have forgotten. More than a tour, what we offer are sacred journeys, where you will not only discover the healing power of medicinal herbs, ancient healing practices and different cultural traditions, but rediscover your own sacred nature. We are sure you will live a transformative and authentic adventure where you will deepen your connection with nature and with yourself. We make sure you have enough time to experience the living power and beauty of the places we visit, to dwell in sacred space through meditation and ritual, to learn the lore of the land through myth and story told by our local partners, and to open to new insights and awareness of your soul’s journey. We think that Nature is not only beautiful, generous and abundant, we also think that connecting with Nature is one of the most powerful ways to go back to your own Nature... And that’s where true healing begins! 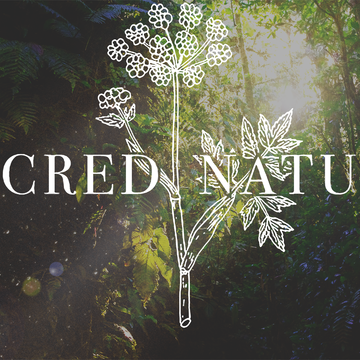 Sacred Nature was founded by Alicia and Guillaume. Both sharing a deep passion for travel, nature and natural ways of living, they discovered the healing world of plants. Enthused and amazed by how powerful Nature’s ability to heal is, they decided to quit the rat race and make their passions their daily reality. And so, Sacred Nature was born. 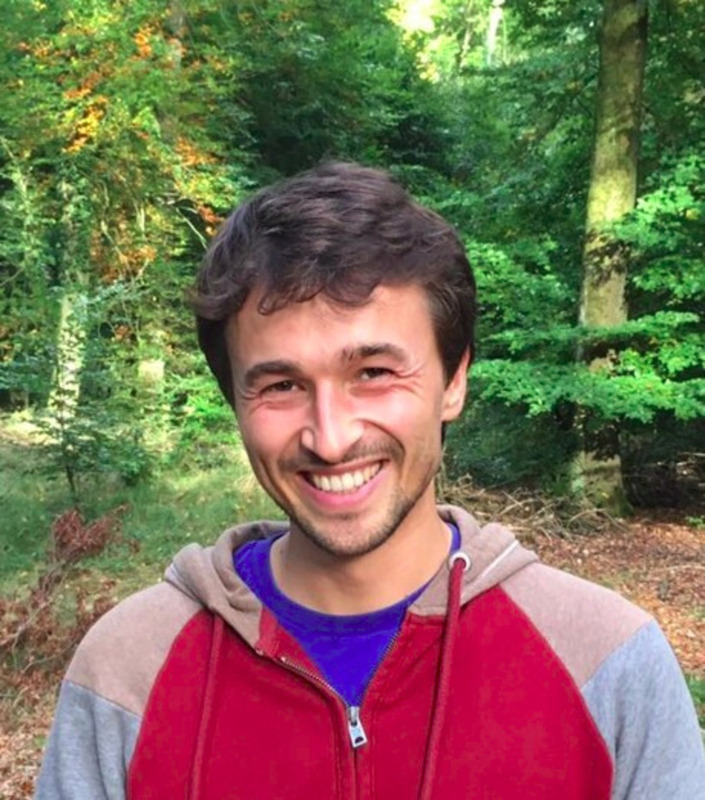 Alicia and Guillaume have both traveled all over the world meeting incredible and inspirational people who showed them how very much alive herbal traditions and alternative ways of healing still are. Their research and exploration led them to realise how efficient and simple healing with Nature’s resources can be while recognising that modern society had almost completely lost that knowledge. Seeing how difficult it was for many to reconnect with their innate healing capacity, they decided to combine their love of travel and plants to help spread the message. 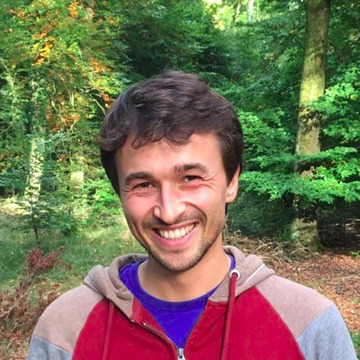 Their objective is to help people re-establish this connection and aid in the realisation that we hold profound knowledge, we are capable of healing ourselves and that we are part of nature, not outside of it- it’s just a matter of remembering! 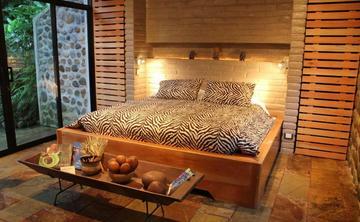 If you are looking for a high quality tour at a fraction of the price, then this is the place for you! Everything is high quality and super professional. From the food, to accommodation to the teachings themselves. Everything has been chosen with consciousness and care- every last detail! I learned so much, had so many great experiences and was so comfortable and rested the whole time (which i know can be hard to achieve in such humid climates) High quality, luxury for such a good price! I would happily have paid double for all we got! Thank you for such a fantastic experience and for all the comfort and luxury we received! I really recommend going on a tour with Sacred Nature. The two guides, Guillaume and Alicia, are really familiar with the country and know how to create an unforgettable and sacred adventure. When I signed up, I thought this was going to be an educative retreat about "traditional" herbalism...But this is way more than that! I've learned so much about myself, deepen my connection with nature, met incredible people and I've made new friendships with amazing like-minded people! After this experience I feel transformed, rejuvenated, and so much more connected to Nature. A big bonus of this tour is that I've learned new tools that I can apply into my daily life back home. I would definitely embark on an other journey with them! I can't recommend them enough. I went on a trip with them with a curiosity of Amazonian medicine, at first I was intrigued by ayahuasca but too scared to do it! However I was sold on the fact that their tour is based around herbalism and I could take or leave the ayahuasca. When it came to the optional ayahuasca ceremonies, the shaman was incredibly knowledgable and we got to spend time with him days before and ask him as many questions as we wanted. That gave me so much reassurance. Alicia and Guillaume created such a safe, loving space, that I went ahead with it and I can honestly say without them I may have never done it. The ceremony itself was wonderful and the shaman gave us all a healing during- it was truly beautiful. The tour in general was just amazing, and so full of plant teachings. I loved all the hotels, all high quality and soooo comfy and beautiful! ESPECIALLY the last one! <3 and last but not least the people on the trip were so great. It was wonderful to meet like minded people who had the same interests. I came alone and left with a new family, my heart is full- Thank you so much! I would recommend them to anyone ! I only have positive things to say. I can't wait to go on another trip with them! This is an amazing adventure to live for anyone interested in herbal medicine and connection with nature. A journey with Sacred Nature is not only a tour: it's a powerful life changing and transformative experience in contact with medicinal plants and amazing traditional healers. I enjoyed every single minute on this trip! Alicia and Guillaume are really amazing guides. I really appreciated all the kind attentions, love and all the fun and interesting evening workshops and ceremonies. Their teachings helps gives a very beautiful, accessible and intuitive approach to the work with medicinal plant and Nature in general. I HIGHLY recommend going on a tour with them! I can't stress how incredible they are. I went on a tour with them last year to Ecuador to learn more about herbalism, especially in the context of other cultures and WOW. I was completely blown away, the trip went above my expectations and anything I could have hoped for really! Alicia and Guillaume are super professional, friendly, and knowledgable. The guides they chose for the trip are simply magic, I eel so honoured to have been able to meet such wonderful people. I honestly can't praise them or their trip more!! Thank you!